The Great Race premiers in cinemas next month and our home is just full of Thomas the Tank Engine and friends. 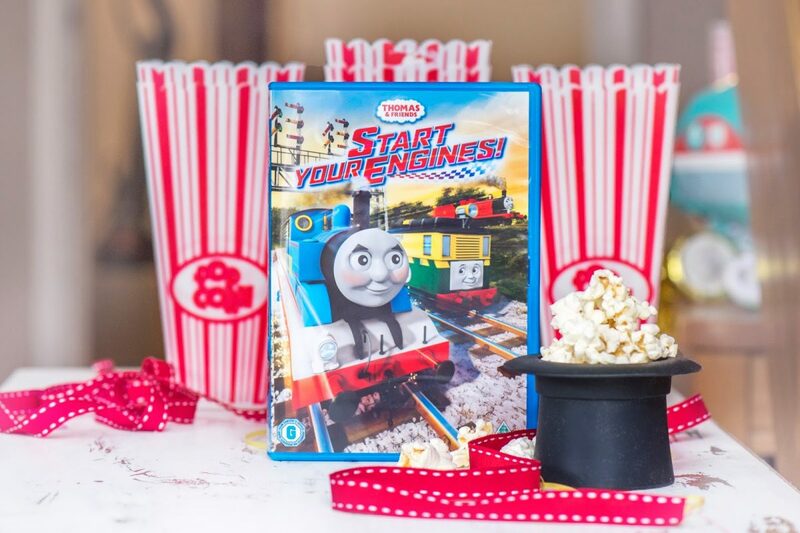 As we’re card carrying members of #TeamThomas, we were lucky enough to review the new DVD, entitled “Start Your Engines” this week. Featuring 6 episodes, 4 bonus features and 2 new sing-along-songs, my boys were entranced for the full 77 minutes – even more so when they met a new character, a little green and yellow diesel boxcar engine called Philip, in The Little Engine Who Raced Ahead episode! . 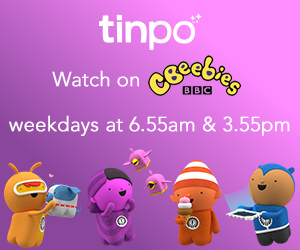 We won’t give any more away – but it’s a fantastic movie night treat for any fans of Thomas and Friends – break out the popcorn! You can join in with #TeamThomas on the Facebook page – try and win some prizes for your own little steam or diesel engine!